Is ‘neuro-tourism’ the future of travel? 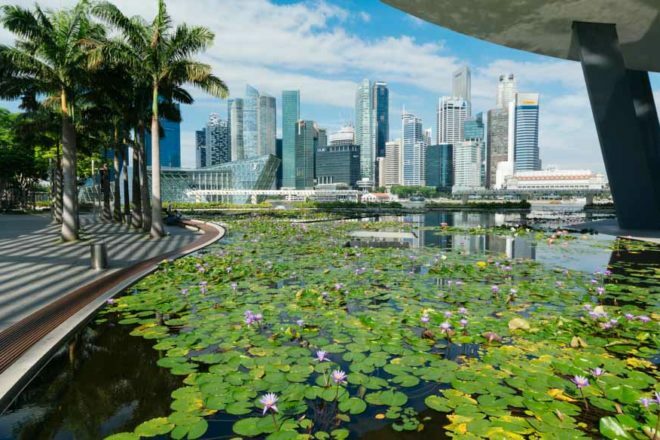 Blooming lily pond at the Art Science Museum building. 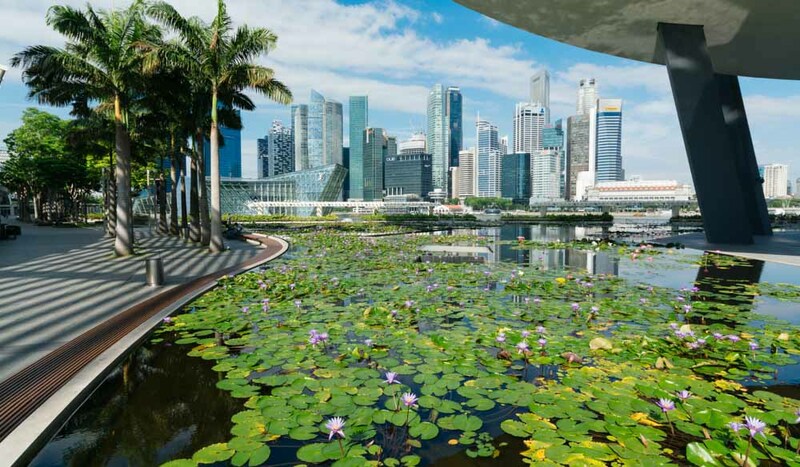 Walking through Gardens on the Bay will fill you with happiness (photo: Leigh-Ann Pow). Leigh-Ann Pow gets wired about a new technology that reveals how she really feels about the sights of Singapore. 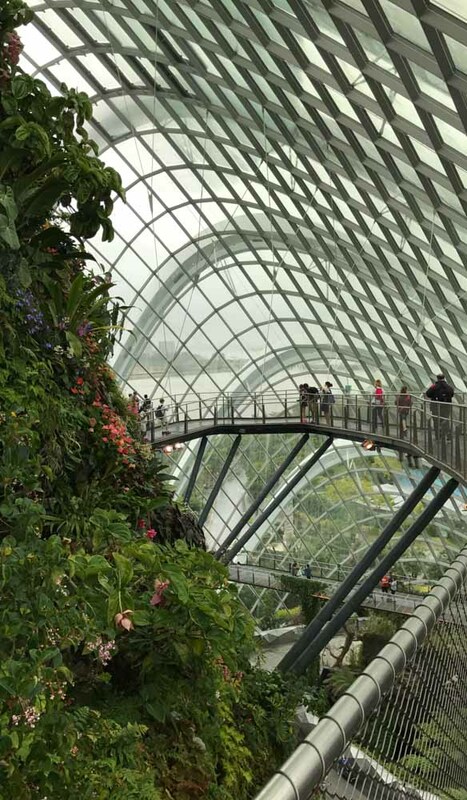 I am having a ‘the future is now’ moment as I stand outside Singapore’s Gardens on the Bay complex getting wired up with a Star Trek-worthy headset designed to measure my emotional response to what I am about to see and experience. It’s all in aide of The Singapore Emotion Travel Guide, a groundbreaking, world-first ‘neuro-tourism’ study being conducted by the Singapore Tourism Board (working with Professor Joel Pearson, Associate Professor of Cognitive Neuroscience at the University of New South Wales) that utilises the aforementioned electroencephalograph, or EEG, a wireless device that measures the electrical activity of the brain through electrodes located on the scalp. Such activity can be translated into different emotions: excitement, happiness, focus, relaxation, stress. Five Australian families, including my own, are taking part in the study. A few hours earlier my daughter and I were introduced to neuroscientist Peter Simpson-Young, who explained how the next two days would work. We will wear the headsets, which resemble a post-modern laurel wreath, at various locations around the city while Peter and his colleague Enrico Penzo, a creative technologist, follow at a discreet distance monitoring our brainwaves and capturing data on an iPod touch. At the Gardens on the Bay, Peter adjusts our headsets and syncs the iPod as we set off into the giant indoor garden. We both feel slightly self-conscious at first, but it’s amazing how quickly this subsides as the wonder of the experience takes over. 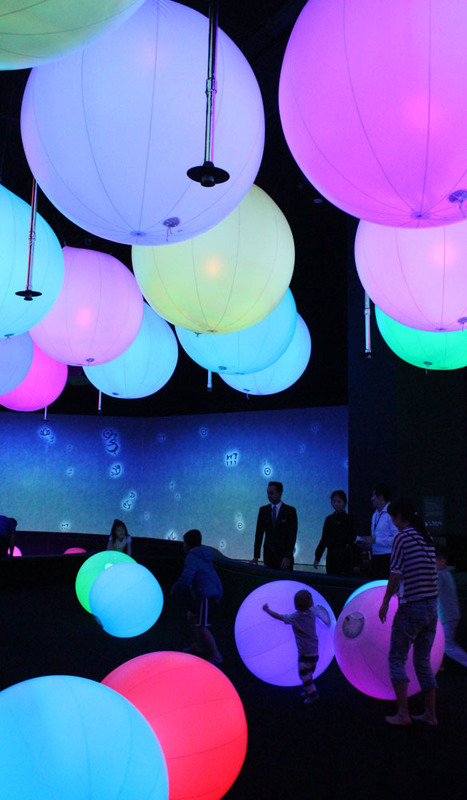 Our next stop is the fantastical Future World exhibition at the ArtScience Museum. Given the nature of the exhibition – the wonder of technology – we blend in perfectly. Later at the Night Safari, we weave our way through the open-plan zoo by train, getting up close to big cats, flamingos and a frolicking baby elephant. While the methodology is pure science fiction, the results, compiled into a report co-authored by Peter, give real insight into what experiences resonate with the average Australian family. Experiences in nature induced strong feelings of happiness, and participants felt high levels of positive emotions during free experiences. It was also determined that families love experiences unique to the destination, and, surprisingly, kids were 10 per cent happier eating traditional Singaporean fare than Western food. While the results of the study are meant to help families make decisions about their holidays to Singapore now, the future possibilities are endless, including using the technology to capture and record emotional responses to holidays, much like we use cameras to record the visual.